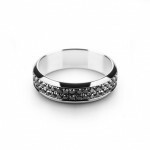 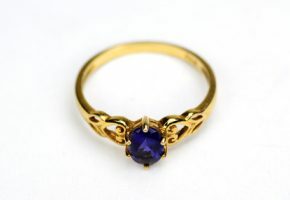 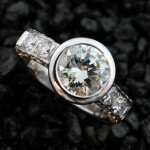 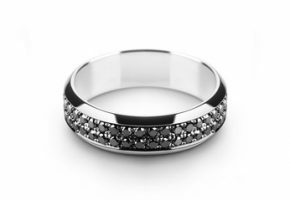 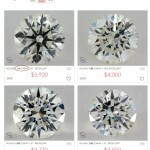 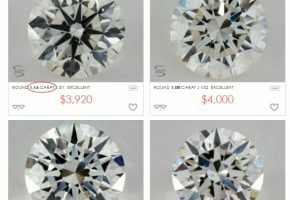 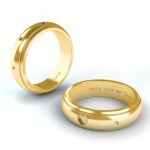 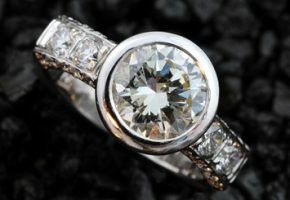 Bezel Setting: Is It a Good Choice for Your Jewelry? 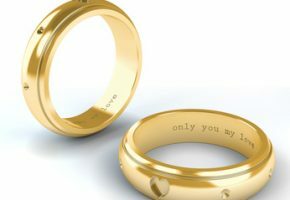 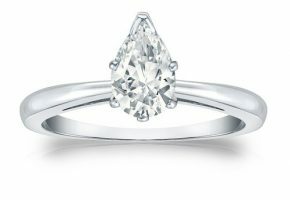 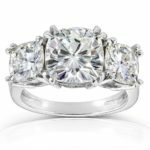 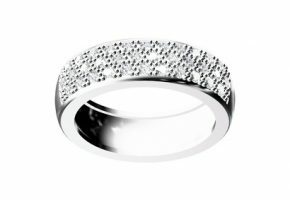 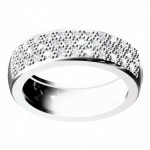 What Is a Pave Setting Ring and Should You Buy It? 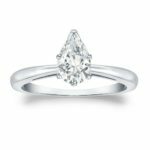 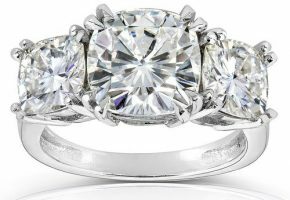 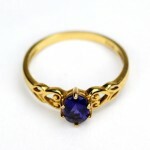 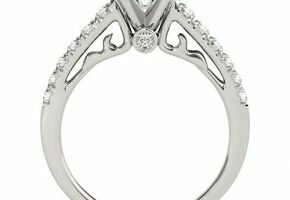 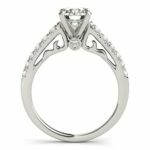 How Often Should Your Rings Be Inspected for Worn Prongs?